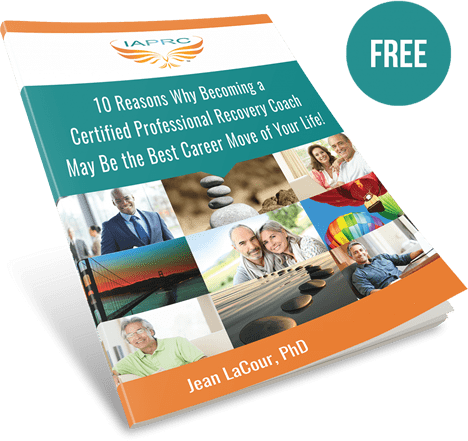 Created for Professional Coaches and others with Coaching skills seeking a Specialty in Addiction Recovery, including Counselors, Therapists, and Managers who want to serve a growing client base. In-depth training on the Neuroscience behind Joyful Recovery, Professional Recovery Coach Competencies, and Family Issues in Recovery. Life Coaching is about freedom, the future and a fresh perspective. Recovery is often about past struggles and old stories. When you combine Life Coaching with Recovery you’re having a Possibilities Conversation. 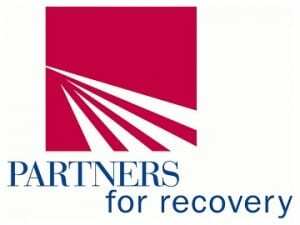 Includes TWO credentials: Professional Recovery Coaching and Professional Coaching. 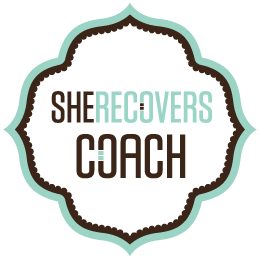 Looking for SHE RECOVERS Coach Designation? Dr. Jean LaCour is founder and CEO of NET Institute Center for Addiction and Recovery Education. 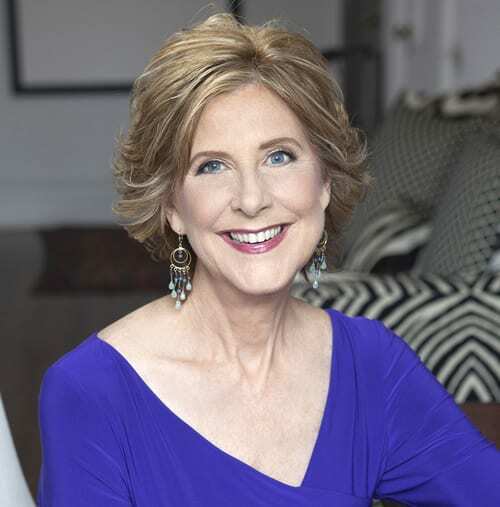 She has traveled to twenty five nations over the past twenty years and trained thousands of people like you who share a passion for relieving the suffering caused by addiction. 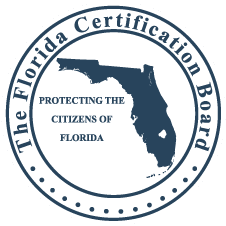 Becoming a Certified Professional Recovery Coach May Be the Best Career Move of Your Life!